How many social media websites, social networking websites, or other types of online social channels can you name, right off the top of your head? More than just one or two, probably. You likely wouldn’t be able to name all of them – it’s hard to gauge just how many social media websites exist today, and more are being created on a regular basis. The abundance of social channels presents a problem for businesses who want to incorporate them into an online strategy – there’s simply too much of these channels to choose from. This dilemma is especially difficult for fledgling businesses, which can use every bit of exposure they can get, but at the same time need to be very careful about spending their funds. There are choices to be made here, and there’s a need to prioritize the social channels that will yield the most return on the investment. 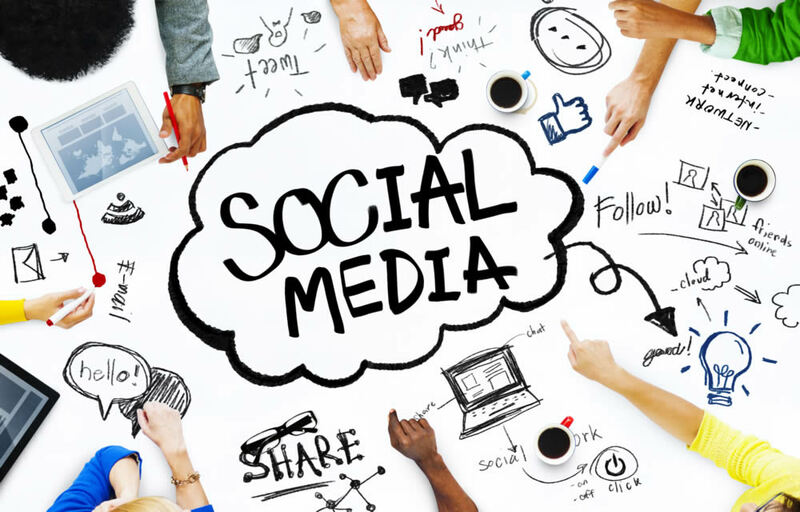 The bottom line is – you need to figure out which social channels are the most valuable for your business. Let’s aim for the head and say, right from the start, that the most important social channel is the one most of your customers are already using. It’s important to mention this from the outset because of the tendency to get into the hottest new social channel as early as possible. Going for the newest thing might be something regular social channel users can and probably should do, but businesses users who want to use social channels to reach their customers ought to wait until their customer base adopts the new social media channel before they make their move. And speaking of your customers, you should be aware that customer bases vary from business to business, even if the businesses in question are within the same industry. You should keep an eye on the competition to see which social channels they are using, but copying their strategy and the channels they use for it is not something you should be doing. Customer bases vary, and you need to figure out where yours like to hang out online. Businesses that have been online for a while have a lot of data that can be used by analytical tools to identify where the majority of their customers are online. New businesses, which don’t have that wealth of data, should work with what they have, and figure out which ones of the social networks they are using refer the most traffic to their website. Once you determine which social networks drive the most traffic, you should look at the quality of the traffic theses social networks drive. The most valuable social channels are the one that will send you the customers who spend the most time on your website or look at the most pages while they are on your website. Conversion also matters – important social networks will send you customers who buy your products, watch your videos, or take the action your website is designed to make them take. When you have that data, you can instruct the people working on your social media strategy to focus their activity on the websites that are most valuable to you, the ones that have the most of your customers who are willing to spend time at your websites and take action while they are there. It is important to be active on the social channels your customer base is active on, but there are also other ways you can determine which of the many social channels are the ones you should be looking into. You can listen in to social media to figure out the size of the buzz on them that could be created by your customers. Also worth mentioning is that your activity on the social media your customer base uses the most should be appropriate to those social media. It might be awkward to use the same content for a tweet and a Facebook post for example, as Twitter has limitations that Facebook doesn’t have. Treating your Facebook page as it was your Instagram profile could also be a mistake because it wouldn’t take advantage of all the opportunities Facebook offers. In the end, when you figure out the social channels that will form a base for your business’ online activities, you can start experimenting with other channels. If you know which social channels are your priorities, you can allocate the resources you would otherwise spend across the board and once in a while try something different. Find a new social channel you haven’t previously used and figure out how people behave on it, what type of content they like to share and see, and find a way to incorporate it into your social media strategy.